Makati, Philippines, September 19, 2015. – Teach for the Philippines recently celebrated Teach for the Philippines Week. 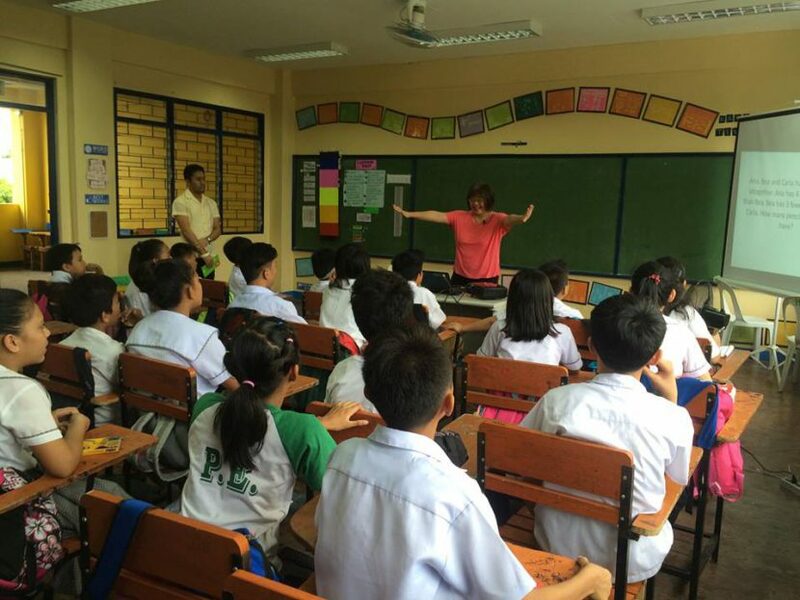 Given a dedication to the movement to expand educational opportunity, Teach for the Philippines Week recruited key leaders to become guest teachers in several of the organization’s partner public schools. 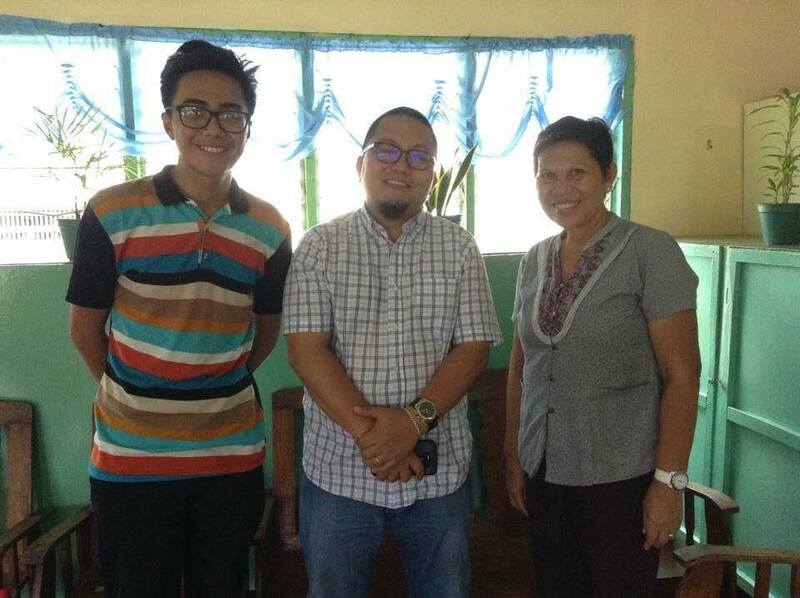 Teach for the Philippines Week ran from September 14-18, 2015, at several of the Teach for the Philippines partner schools in Quezon City, Navotas City, Mandaluyong City, Cagayan De Oro City and Del Carmen, Siargao. Guest teachers included Mayor Alfredo Coro II, Vice Mayor Andronia Tan PINSP. Audrey Rose Rivero, SB Surlinda Compasivo, Dr. Marjory Vizconde from the Municipality of Del Carmen in Siargao, as well as Jeremy Samaniego, Progam Manager of SIKAT Inc. and Ms. Lia Sañarez, Assistant COO from the University of Pangasinan-PHINMA who taught in Cagayan De Oro City. Here in the Greater Manila area, guest teachers included former DILG Secretary Mar Roxas III, Suzie Mitchell, Country Managing Director of DHL Supply Chain, Kristina Chua and Camille Lee from UBS AG, Deivid Rioferio, Senior Public Affairs Officer and Marissa Mercado, Primary Education Program Head at Smart Communications, Pauline Yambao, Director at Globe Telecom, Anna Alejo and Cris Tanjutco, TFP Alumni now working at the DepEd and Program Director at PHINMA Foundation, respectively, TFP Board of Trustee Atty. Leslie Cruz, as well as Dr. Queena Lee-Chua from the Ateneo de Manila University. Unfortunately, Senator Sonny Angara and Senator Grace Poe had originally been scheduled to participate in the festivities but asked to reschedule due to other commitments. The organization looks forward to hosting the honorable senators in the near future. Prior to the event, each guest teacher was invited to collaborate with one of the Teach for the Philippines Teacher Fellows to develop a plan for their joint session. 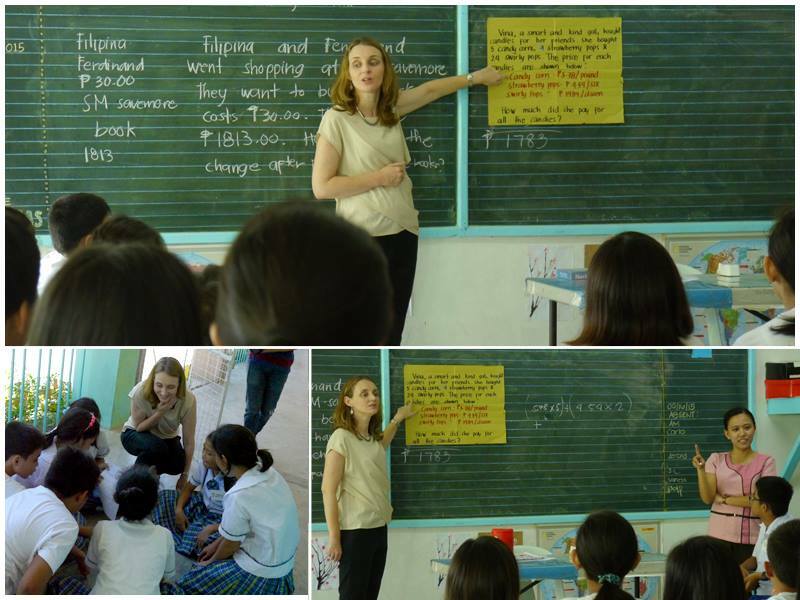 Throughout Teach for the Philippines Week, guest teachers had the opportunity to teach a subject in one class alongside a Teacher Fellow in their respective schools. The available subjects included Math, Science, Araling Panlipunan, English, Values, and Mother Tongue. The week’s activities allowed the students to gain exposure to different professional fields and backgrounds, experiences that the organization hopes will change the students’ life trajectories. Furthermore, the event inspired students to strive for success based on the influence and encouragement of these guest teachers. For additional photos, please visit our Facebook Page!